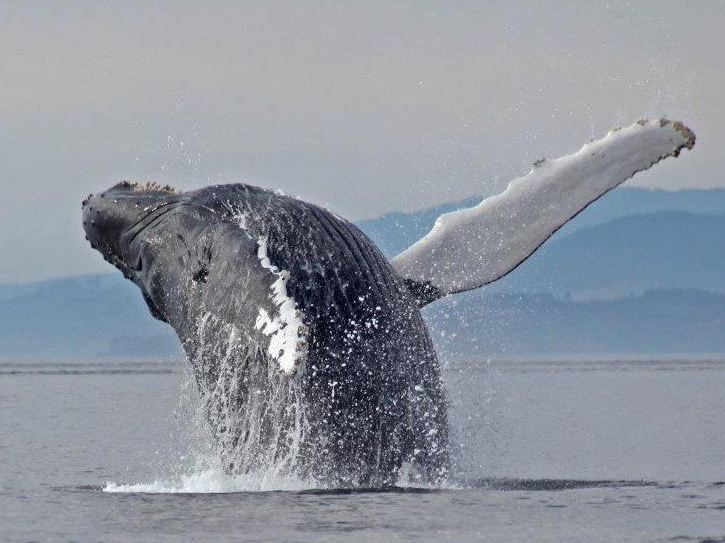 Sooke Whale Watching is a family owned and operated environmentally-friendly, year-round marine and eco-adventure touring company, serving Sooke, Victoria, San Juan Islands, Jordan River, and Port Renfrew. The first "test" launch and short sea trial of our exciting new vessel went very well...she will be up and running adventure tours very soon! 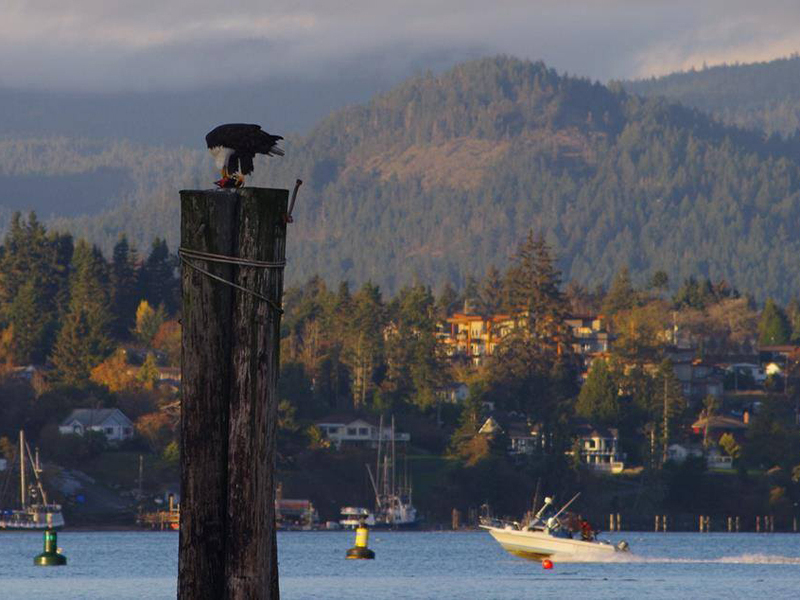 We depart from Salty Towers Ocean Front Cottages on Sooke Harbour aboard our 12-passenger 500 H.P. high-speed Zodiac. 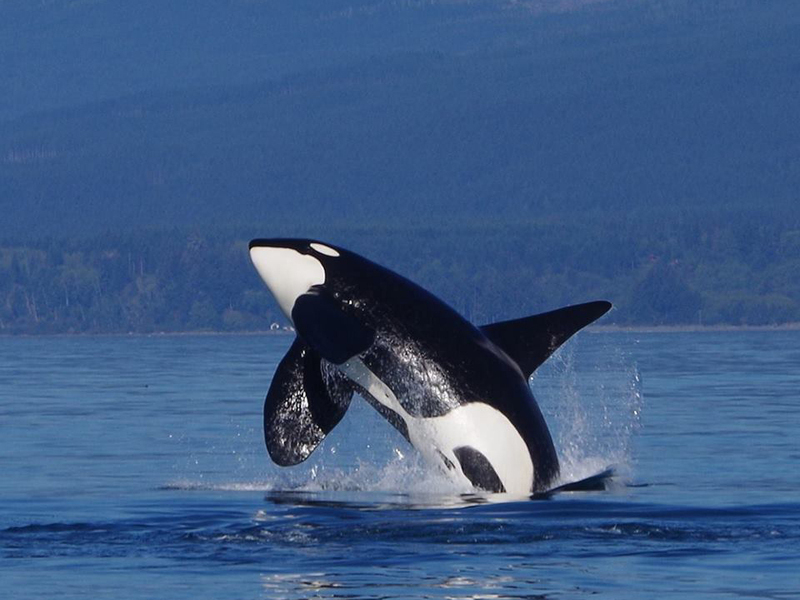 We will explore the Strait of Juan de Fuca and Southern Vancouver Island’s dramatic, windswept coastline on our quest to encounter Resident & Transient Killer Whales (Orcas); Humpbacks, Minke, & Gray Whales as well as White Sided Dolphins.